Better Protection from Heart Disease – This is a benefit that most greatly impacts on married men. Being married has been shown to significantly reduce the chance of a man dying from heart disease. Maybe it’s a persistent wife making sure he goes to the doctor and takes his medication, but married men diagnosed with heart disease are nearly half as likely to die after ten years than single men. Obviously other factors play a bigger role such as age, lifestyle, cholesterol, weight and blood pressure but next comes marriage! Stroke – Those who are single or in an unhappy marriage have an increased chance of fatal stroke. A study undertaken in 2010 revealed that unsuccessful marriage had a much larger than expected statistical impact on findings. Unhappy men have a 64% higher chance of suffering from stroke. Aging – Grow older happier by staying married is the finding of a 2012 study published in the Journal of Research in Personality. Whilst marriage didn’t necessarily make people happier, it did help people maintain a certain level of happiness as they grow older. This could be a result of the companionship that comes from still having a spouse as you get older. 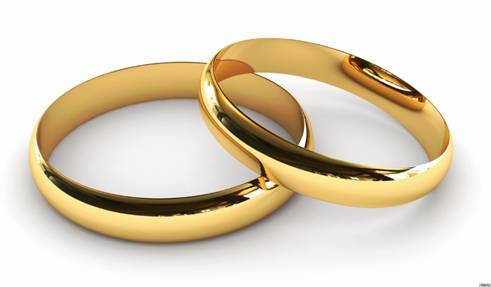 Less Risk-taking – When couples marry they generally engage in safer behaviour. There is less substance abuse, social isolation, depression and sexual promiscuity which can be damaging to our health. 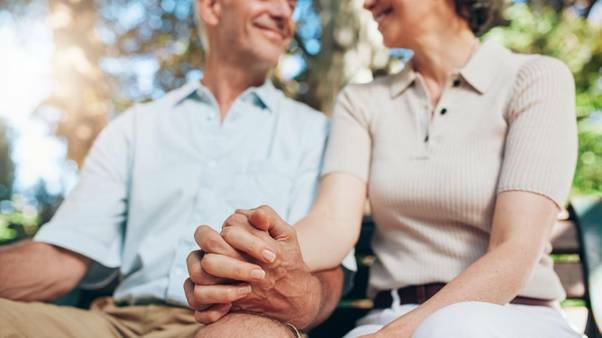 Do Better During Surgery – A study from five years ago showed that those who underwent serious heart surgery had a much greater survival rate after 3 months for married adults as opposed to those who were single. It has been argued that the care from spouses contributes to a better outcome for heart patients. A similar study showed better outcomes for married couples as long as fifteen years after the surgery had taken place. You Could Be Less Likely to Die from Cancer – A 2013 Oncology study looked at 1.3 million cancer patients suffering from a wide variety of different cancers. Amazingly, it found that married people were less likely to have their cancer spread, more likely to get treatment faster and less likely to die of their cancer. Men appeared to benefit slightly more than women, but the trend was noted regardless of the type of cancer.